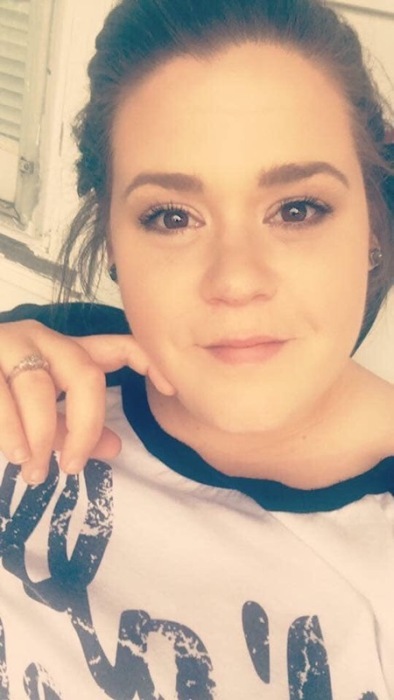 Obituary for Krista Danielle Fields | Richards Funeral Home Inc.
Krista Danielle Fields, 27, of New Madrid, MO., October 3, 2018. She was born September 24, 1991 in Sikeston, MO., to Kenneth Fields of New Madrid and Lee Ann Townsend of New Madrid. In addition to her parents, she is also survived by; two sons, Kendric and Kingston McCain of the home, two sisters, Gina Wilkerson of Lilbourn and Kimberly Fields of New Madrid, and her fiancé, Kendric McCain of the home.